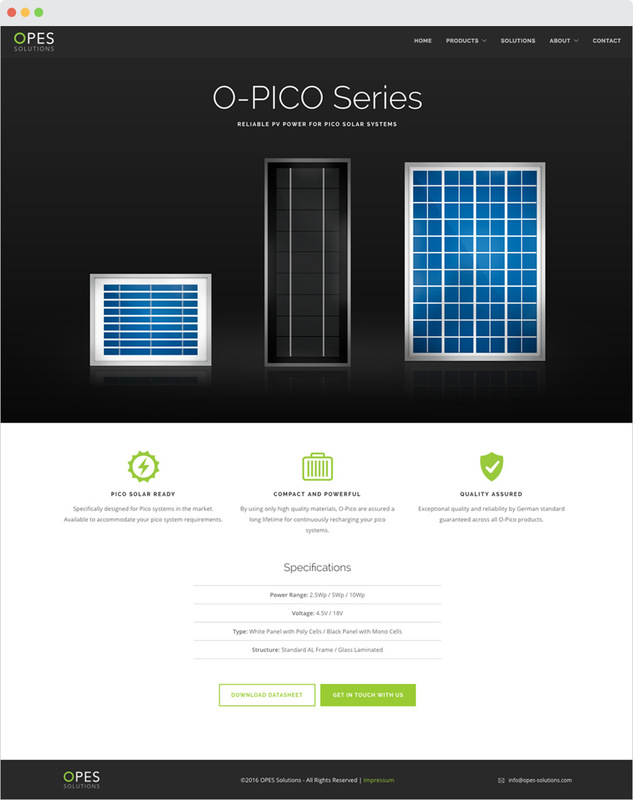 OPES Solutions is an Application Solar Module manufacturer with sites in Germany, Hong Kong and China. They're managed by an international team of solar energy professionals with more than 60 years experience in the solar industry. 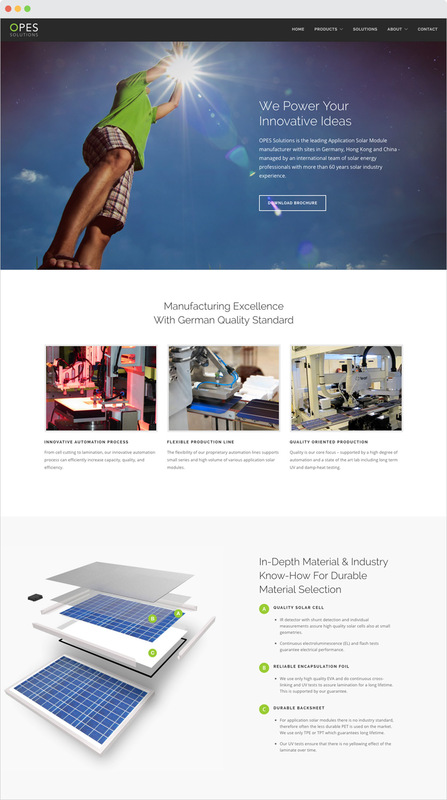 I was given the task of designing and developing their website which included the production of original product artwork and illustrations.